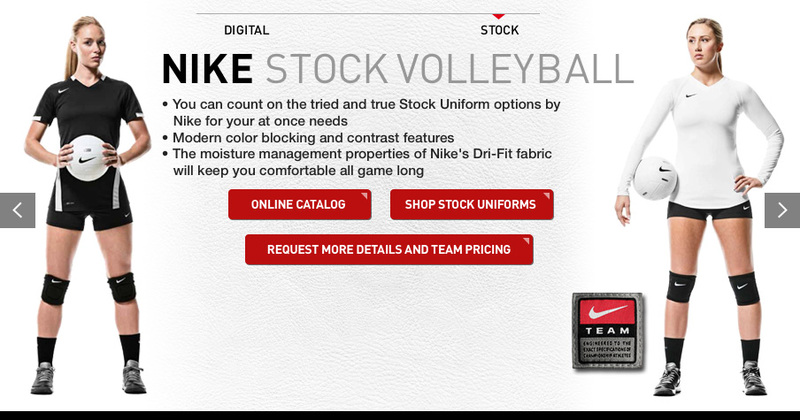 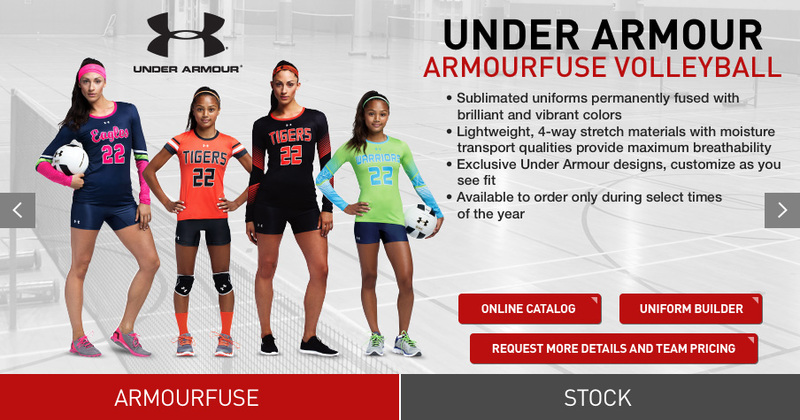 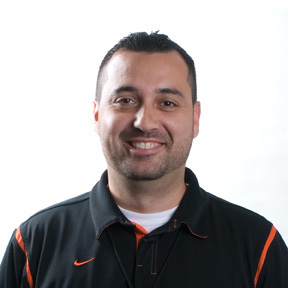 Your team will look great and move with ease in volleyball uniforms by Nike or Under Armour. 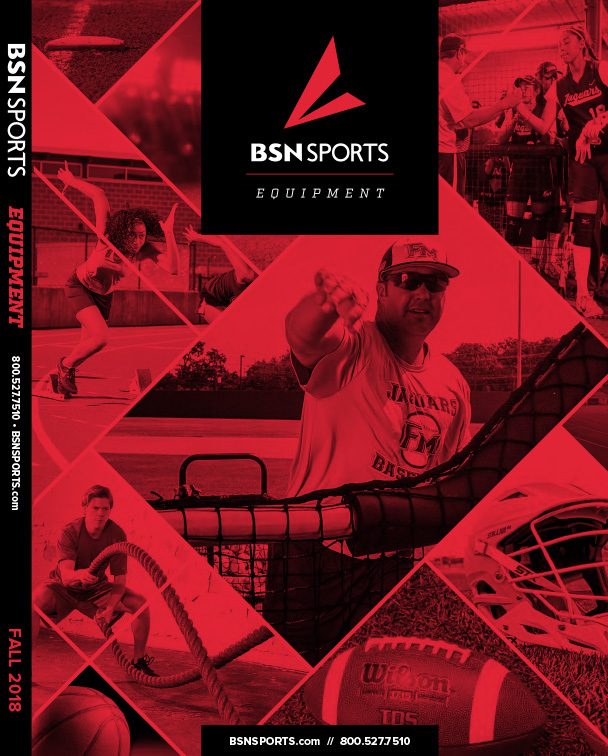 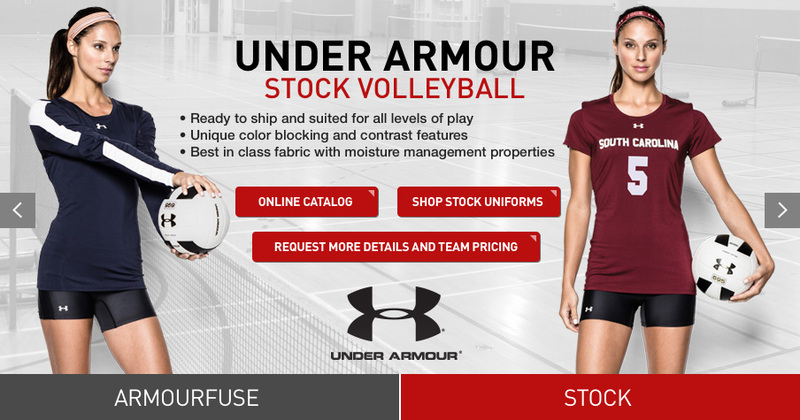 Shop BSN SPORTS and customize a uniform specifically for your team, or choose from our stock uniforms and women's volleyball jerseys. 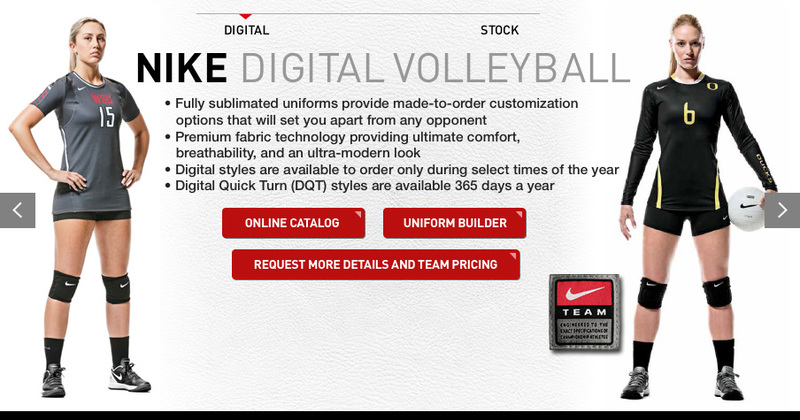 We feature uniforms designed with ventilation in mind to keep you spiking and serving comfortably all match long.